Winner Hill Road, PAIGNTON £575.00 p.c.m. 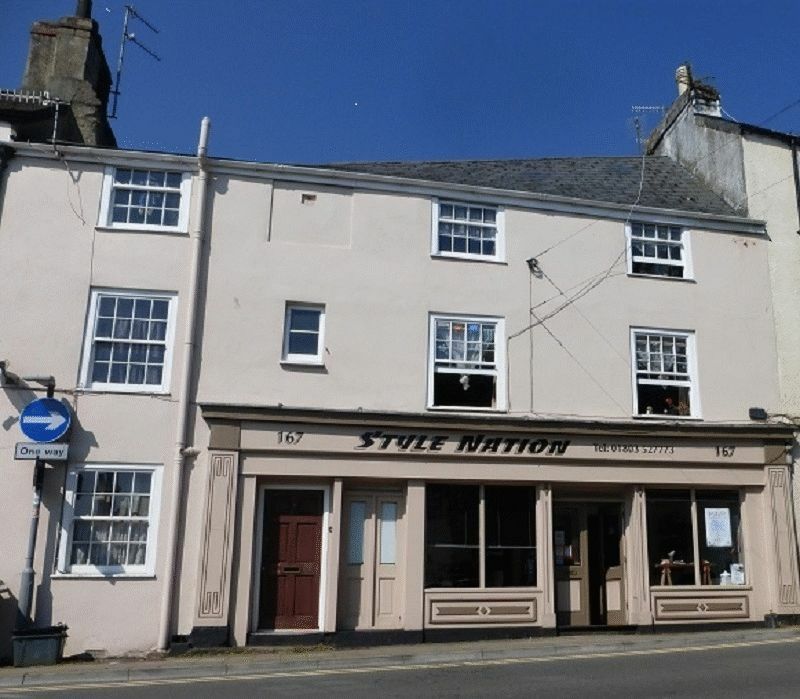 GROUND FLOOR FLAT IN THE CENTRE OF PAIGNTON OLD TOWN. Lounge, Kitchen, Shower room/WC, Two bedrooms, Heating, Small Store.